If you’re scared of bags—or zippers—this is the class for you! 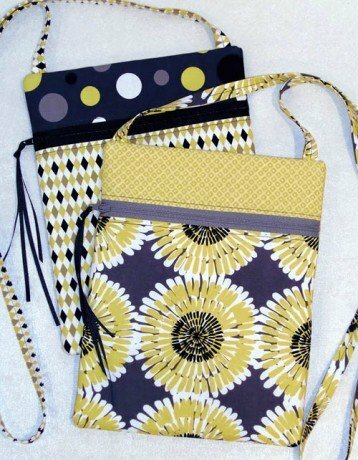 We’ll show you how easy it can be to make this bag that is PERFECT for a small gift for anyone in your life! There will also be a discussion on which interfacing is right for the look you’re going for. Class includes exclusive instructions for making the same bag only bigger.